For the crew of the USG Ishimura, this is how the horror begins: On a deep space mining mission to a remote planet, an ancient religious relic - thought to be proof of the existence of God - is unearthed and brought aboard. It is worshipped by some, scorned by others. But when the unholy artifact unleashes a long-dormant alien race, its glimpse of Heaven transforms the ship into a living hell. The chaos is immediate. The carnage is uncontrollable. And an onslaught unlike anything ever witnessed by mankind has now been set free to rip this world apart. Prepare yourself for the disturbing opening chapters of the new EA game that takes adult animation to graphic new levels of bloodshed and terror. 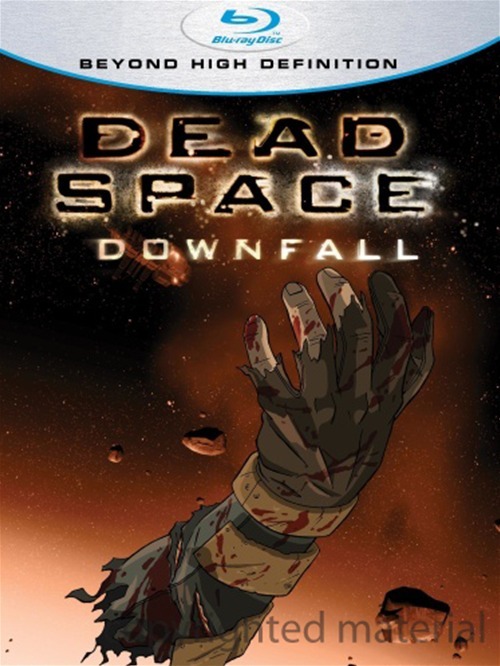 This is Dead Space: Downfall.